Ultrarunning World print editions are available from the publisher and from Magcloud. These are printed versions of the online edition and are only produced through P.O.D. in small quantities at this time, hence the higher price which does however include p&p in the UK. International shipping will be extra, please ask for details. 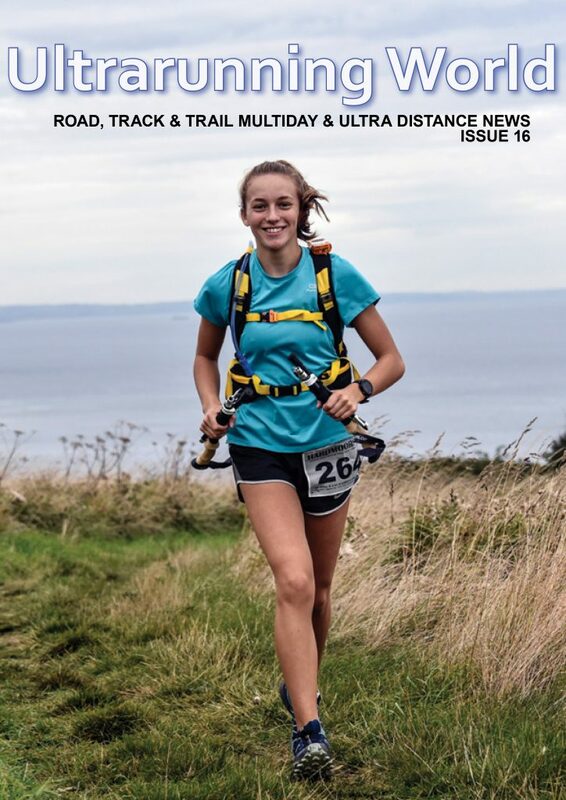 To order your copy use the contact form or email: mail@ultrarunningworld.co.uk stating which issue you would like.